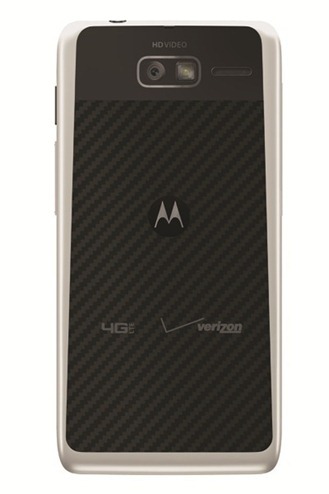 Motorola unveiled a trio of new handsets today: the Droid RAZR HD, RAZR MAXX HD, and RAZR M (too much caps lock, Motorola!). While the first two focus on large 4.7" HD displays, the latter is all about packing as much display possible into a small shell. 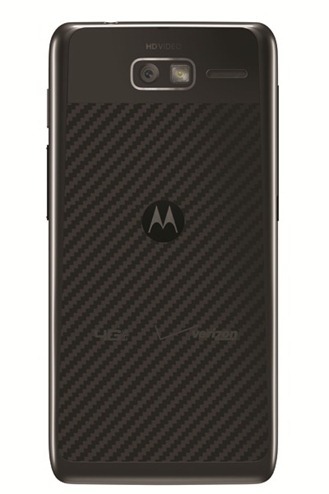 While we would like to say this device is shipping with Jelly Bean, Motorola stated that it will be updated "by the end of the year," so... sometime within the next four months. Cool. 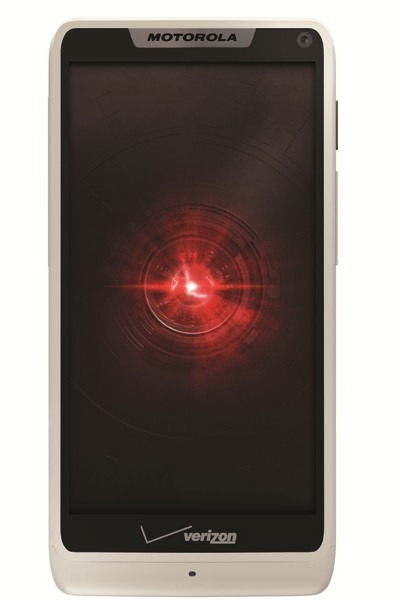 As shown above, the RAZR M will be available in both white and black, and for those who like their bootloaders unlocked, there will also be a Developer Edition RAZR M available. The RAZR M will be available for pre-order later today, and arrive in-stores "next week" for $99. 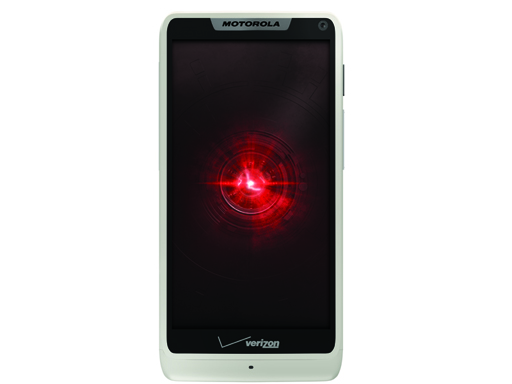 For more info, check out VZW's RAZR landing page. 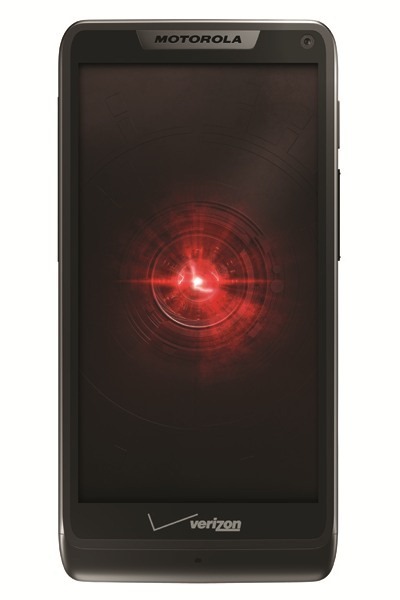 DROID RAZR M also features powerful Web browsing capabilities by combining Verizon Wireless’ 4G LTE network with the speeds of Chrome™for Android™ mobile browser for an unrivaled mobile Web experience. DROID RAZR M will be available for pre-order starting today, September 5th, at 5 p.m. ET at http://www.verizonwireless.com/droidrazrmand will be available on September 13th in Verizon Wireless Communications Stores and online at http://www.verizonwireless.com for the introductory price of $99.99 after a $50 mail-in rebate with a new two-year customer agreement. Customers receive the rebate in the form of a debit card; upon receipt, customers may use the card as cash anywhere debit cards are accepted. The DROID RAZR M will be available in either Black or White.